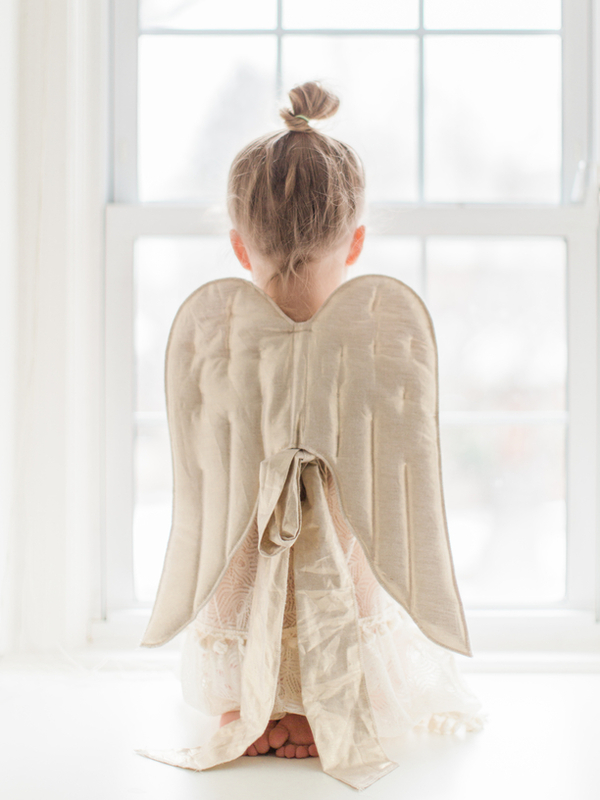 There are many Brave Warriors from our small town communities that have received their Angel Wings. They may be gone but never forgotten. 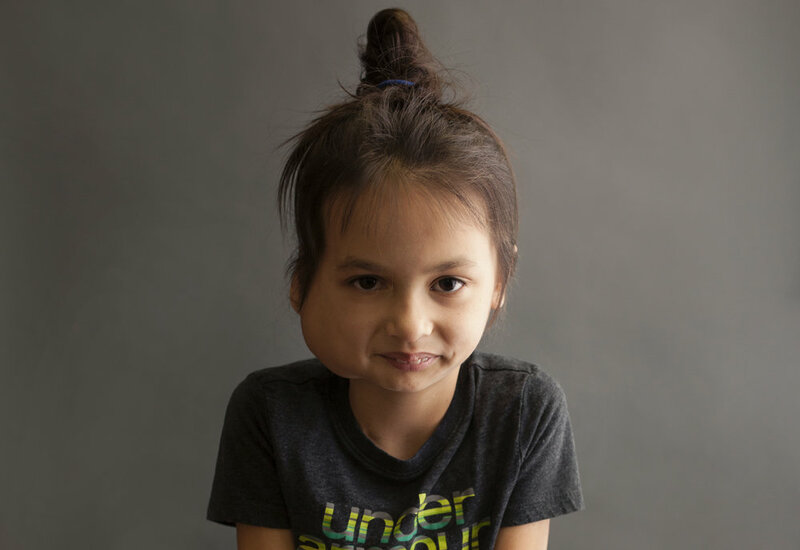 Diagnosed with an aggressive Fibromatosis, or Desmoid tumor, in her head and right mandible when she was 2; she's now 8 years old. This is a rare and hard to treat diagnosis. She has undergone multiple procedures related to this including chemotherapy and 3 major surgeries attempting to remove her tumor. Dani had this tumor removed last year and is thriving! Mac was diagnosed with Ewing's Sarcoma at 12 years old in 2012. Mac was the first recipient of the Santa Photo Fundraiser. He spent 9 months over at Seattle Children's. Mac is currently a Junior. Little Nate has Prune Belly Syndrome. This is a rare genetic birth defect affecting 1 in 40,000 babies. While Nate was in the womb he had a bladder obstruction which caused kidney damage. At this time, because kidney damage cannot be reversed, Nate’s kidney functioning will be closely monitored with frequent trips to Seattle Children’s. He will likely need a kidney transplant in the future. Drew was diagnosed with T cell Acute Lymphoblastic Leukemia diagnosed at age 5. Brandon was diagnosed with ALL, Acute lymphoblastic leukemia at age 3 1/2. 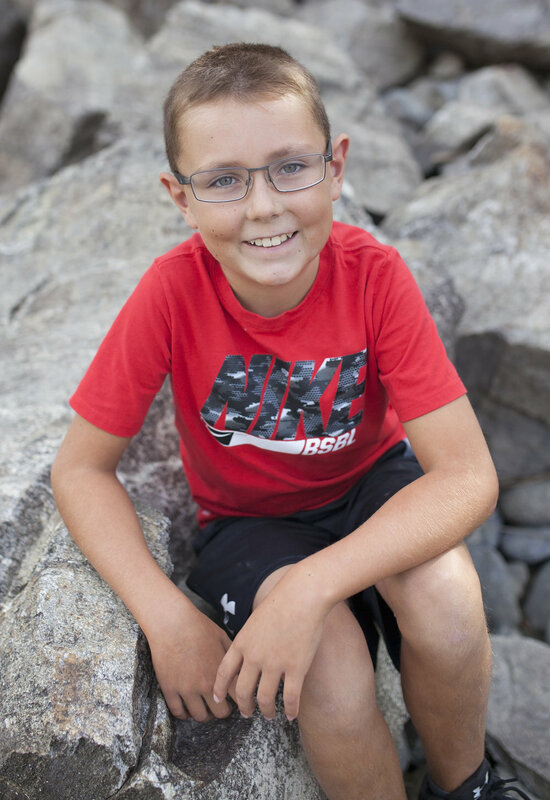 He spent 6 months over at Seattle Children's the first time and at age 8 Brandon relapsed. He spent 11 months over at Seattle Childrens the second time. Parker was 13 years old when he was diagnosed with Hodgkin's Lymphoma September 1, the day before school started.